See: the iMac fits anywhere. Another frame for your pictures, Internet – whatever. Posted by davelawrence8 at 6:32 am on October 7th, 2010. No comments... » Categories: macs. 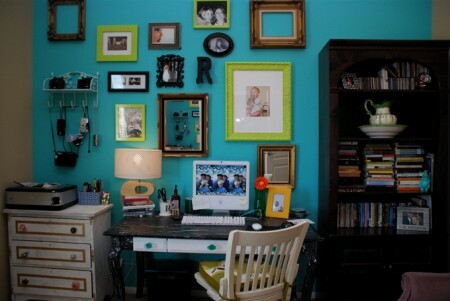 Tags: imac, turquoise, white, work. Subscribe via RSS.